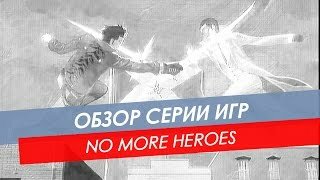 Classic Game Room presents a CGR Undertow video game review of No More Heroes from Grasshopper Manufacture and Ubisoft for the Nintendo Wii. 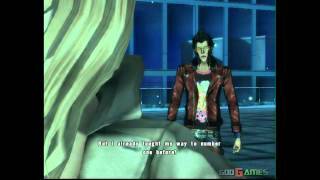 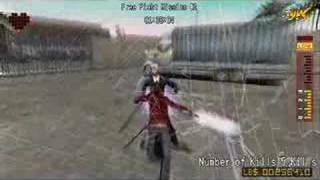 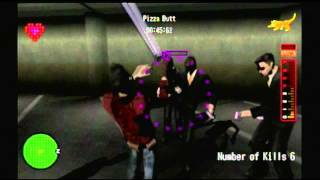 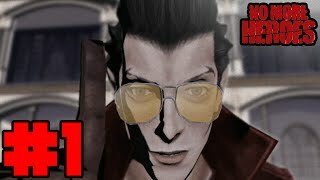 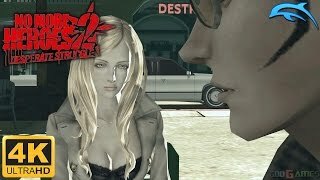 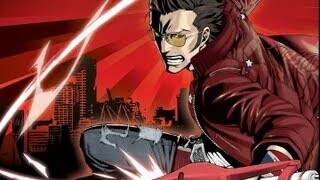 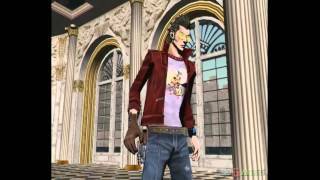 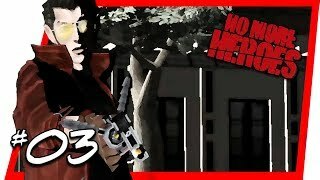 Let's Play No More Heroes (Wii) Part 1 - RATED M FOR REASON! 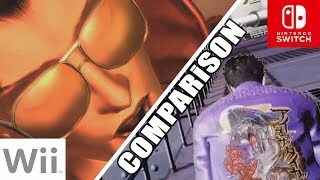 this is my first review so go easy on me :P and i have a cold, thats why i sound kinda weird :S sorry. 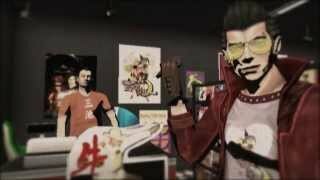 and i know i need to register my software, get off my nuts.